'What's it like making music once you've made it into the mainstream?" an audience member asked Esperanza Spalding during the opening roundtable of this year's EMP Pop Conference, a gathering of some 2,000 musicians, critics, professors and students at New York University late last month. 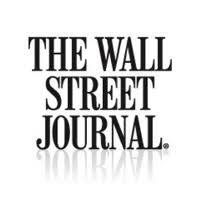 Read Larry Bluemenfeld's full interview in The Wall Street Journal.